Stuff I Found – When I find photographs or documents with identifying information I buy them and try to reunite them with their families. When I find old photographs or documents which can be associated with specific identities, I buy them and try to reunite them with their families. I build family trees and add information to memorial pages to make sure historical information doesn’t get lost in the vastness of the past. Use the menu icon in the upper right corner to browse or access the search bar. Contact me at ctw@stuffctwfound.com if you have questions or want to give feedback. 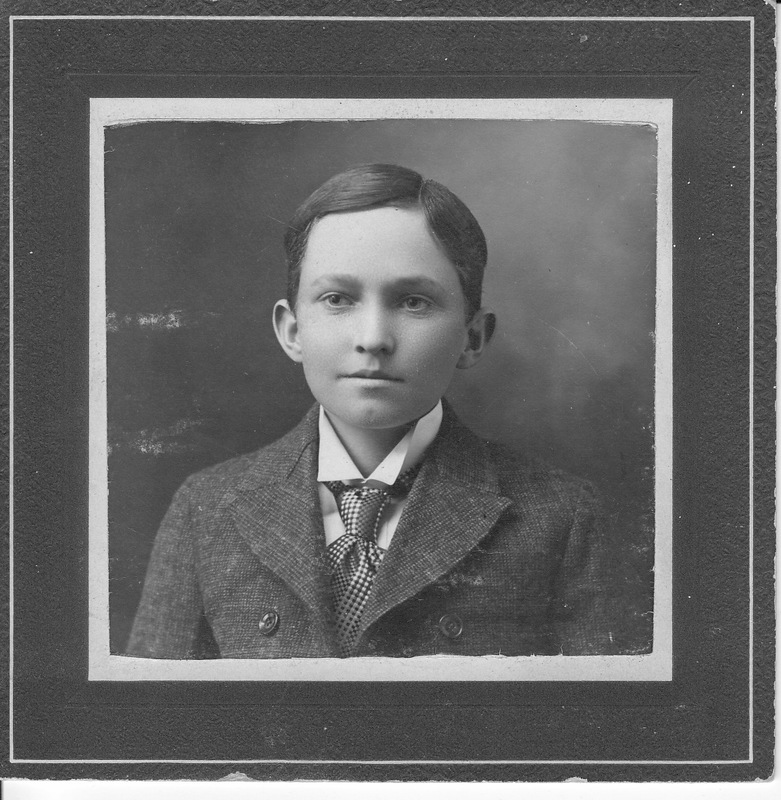 The below photograph of Samuel F. Reynolds is the first photograph I successfully reunited with a family. I bought it at an antique store on Main Street in Bozeman, MT in September 2015. A genealogist member of the family later went to the same store and found more than 40 other family photographs which came from the abandoned collection of an ancient family member. I see boxes of old photos at a near by antique/junk store. Also, old bibles. I have often wondered how anyone could let those treasures leave their families. I am glad to hear you are trying to get them back to where they belong. You have inspired me. Thanks. Do you know what Samuel’s middle initial F stands for? Wondering if he may be a relative of mine…. I have been in contact with a genealogist for this family. Wonderful to know that others are doing this as well – I’ve been “rescuing” since 1999! I started after retiring in late 2015. Great !! My family is from TN as well.